A fun and interactive way for children to revise the sounds in the classroom. 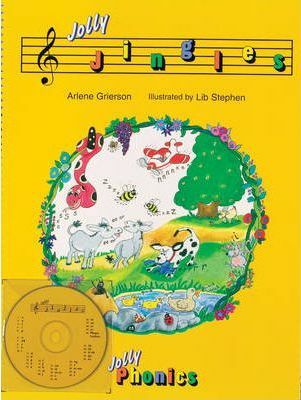 A big book of 42 short songs for each sound showing the letter sound, action and tune. Accompanied by a CD with children from Canada singing the songs. The Jingles can also be read by children to develop their reading skills.